Amyotrophic lateral sclerosis (ALS) affects nerve cells in the spinal cord and brain, and sufferers experience muscle degeneration over time. The disease is hard to treat and test for, as researchers have yet to find a biomarker for the condition. Now, researchers from Harvard University have discovered that the protein TDP-43 -- which has been known to be linked to ALS for the last decade -- regulates the gene STMN2, which could serve as the first biomarker and potentially a source of treatment therapy for ALS sufferers. While previous studies have been conducted on mice, the researchers wanted to see all of the genes that could affect the TDP-43 protein on humans, so they used human stem cell models for the experiment. The researchers used RNA-sequencing to see which genes would change when the protein was altered, and of the genes tested, STMN2, which is commonly associated with neural repair, was found to change along with TDP-43. “With the discovery that our human stem cell model had predicted exactly what was happening in patients, [researcher Joseph Klim] went on to test in this system whether fixing [STMN2] could rescue the motor neuron degeneration in our dish caused by disrupting TDP-43,” said researcher Kevin Eggan. The researchers evaluated RNA-sequencing from patients who had died due to ALS and found that the results were nearly identical to the ones produced from their stem-cell experiment. The researchers are confident that these results can lead to better diagnoses and treatment methods for ALS patients. 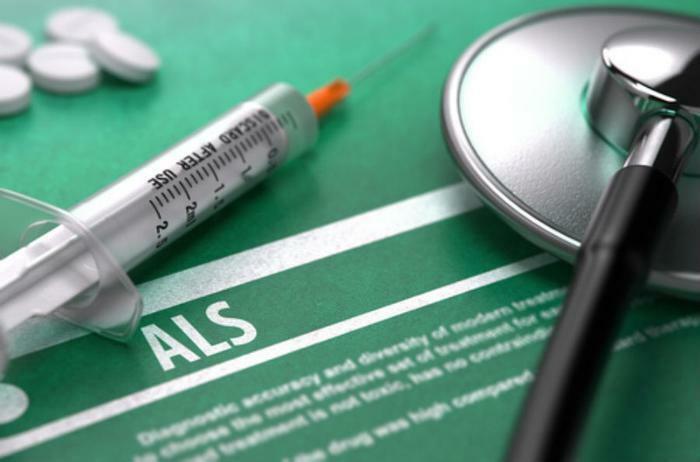 While much still needs to be learned about how to both diagnose and treat ALS, there has been some headway in recent years. For example, researchers have found that consuming high levels of mercury -- sometimes accrued over time through foods like fish -- has been linked to a higher risk of ALS. Additionally, the Food and Drug Administration (FDA) approved the first drug for ALS in 22 years, as researchers found that the drug slowed the progression of the disease by over 30 percent. Most recently, researchers found that using an old drug -- telbivudine, which is typically used to treat hepatitis -- was successful in targeting the SOD1 protein -- a protein that is known to “misbehave” in patients with ALS. The drug was proven to be safe to use on patients, and researchers are confident that it can help improve quality of life.